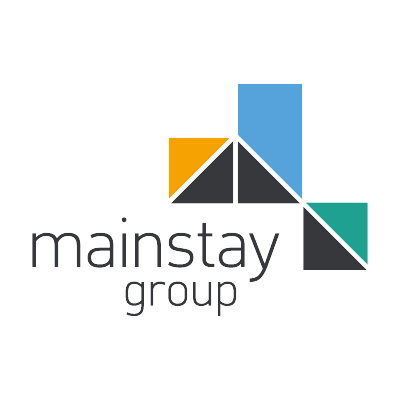 Established in 2000, Mainstay are an independently owned property and asset management services business. With a successful heritage of providing clients and residents with an exemplary service which not only protects our clients' assets, adds value to their portfolio, but also provides an enjoyable, safe and compliant environment for residents to live. Our role is to provide institutional and private investors, who are seeking to deploy funds into investment grade, income generating residential property assets, with a suite of asset management services.